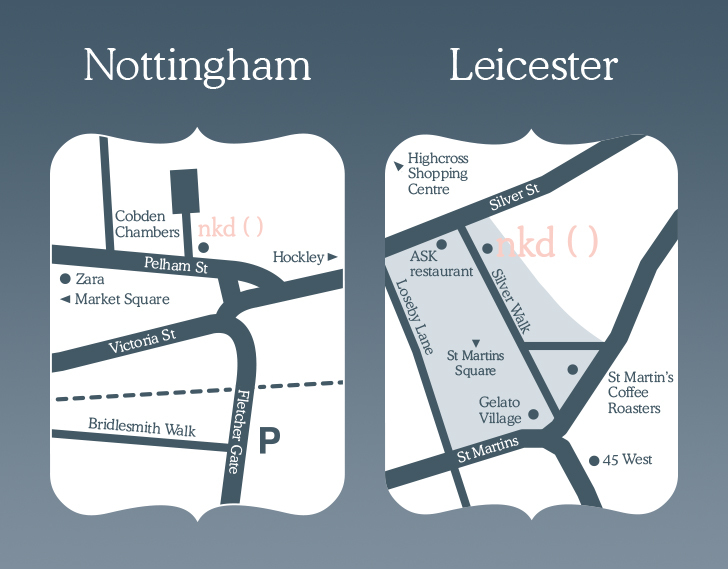 nkd() was founded with a very clear mission – to provide high-quality waxing treatments to men and women in a professional and clean environment. 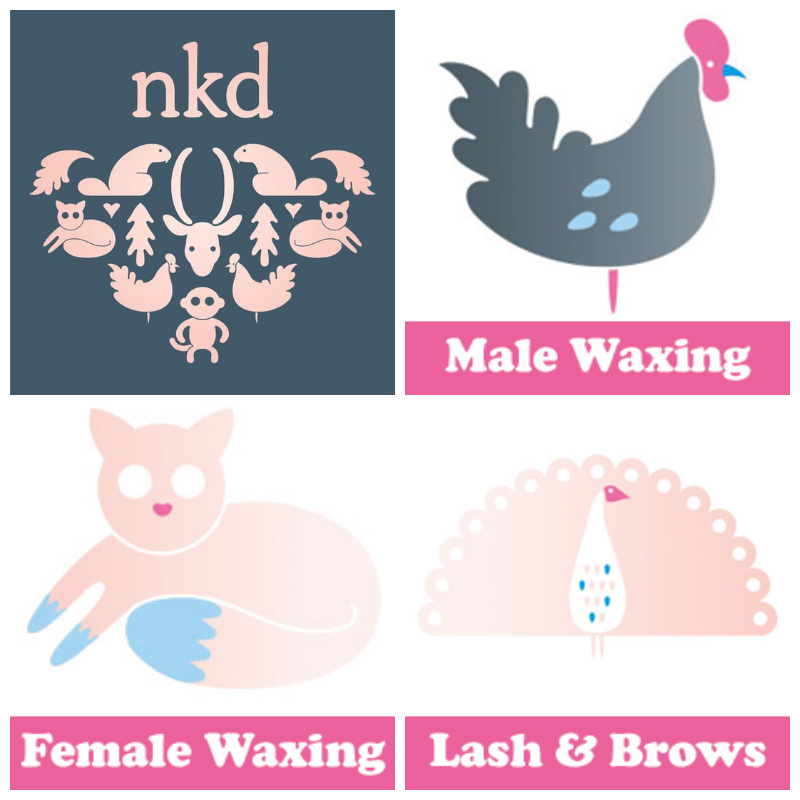 We can guarantee that your nkd wax will be quicker, will cause you less discomfort and will give you better results than waxes from generalist beauty salons which do not typically employ experts. We also offer a range of the latest lash and brow treatments from our in-house lash & brow bars with the same level of specialist skill and advice. But don’t just take our word for it, here are some recent comments that have been left for us by a couple of our happy clients. You can read more customer testimonials on this page of our website, if you’re interested, otherwise we hope to soon be reading similarly positive comments from you about your first treatment at nkd!